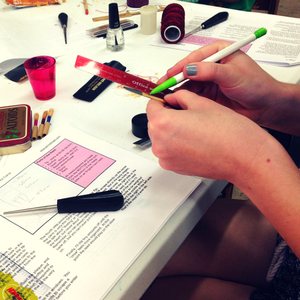 Are you the reedmaker you want to be? 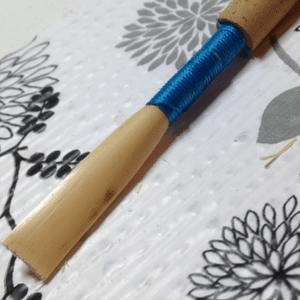 Are you a reedmaker at all? Do you spend more time scraping and cursing than making beautiful music? 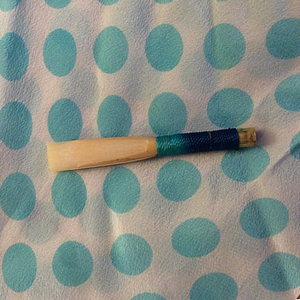 Do you spend a small fortune on reeds that MIGHT work for you when and if they arrive? When you make your own oboe reeds, your goal is to have control over the sound you make and the ease with which you produce it. 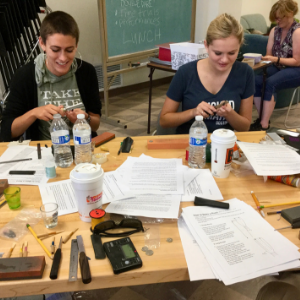 My goal at Oboe Reed Boot Camp is to give you the skills to QUICKLY construct a reed, assess its potential, and finish it to your own specifications. You may be ready for OBOE REED BOOT CAMP! 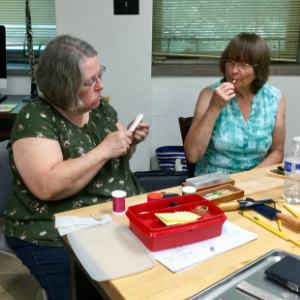 Spend a weekend this summer with expert reed-maker Jennet Ingle and a special guest Master Reedmaker in this super-interactive day camp. You will learn and review fundamentals, participate in winding and scraping drills, play games and compete, and make more reeds than you ever thought you could. ALL MATERIALS ARE INCLUDED – so you can ruin as many pieces of cane as you have to to LEARN. NEW THIS YEAR: EXTROBOE! 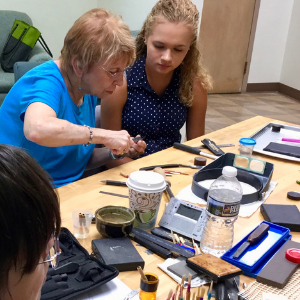 I’ve been finding over the past few years that our enrollees come from all over the country for the reed making, and they learn a ton and grow close, but they crave EVEN MORE CONNECTION. Because so many people requested extra lessons in past years, and because there seems to be a desire for more social oboe-ing, I am adding an expanded, enhanced experience – Oboe EXTROBOE! 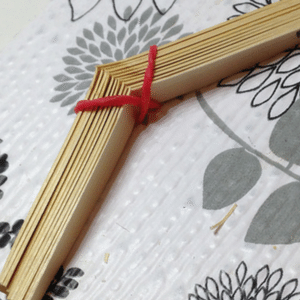 This will begin Friday at 6, with an ice-breaking craft session – Make your own Reed Case! 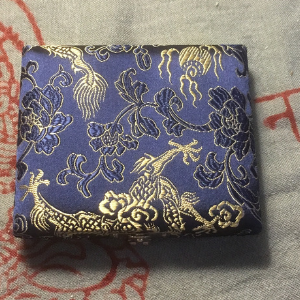 Dye your own Thread! We’ll play some large group oboe pieces, then break up into trios and duos to select and rehearse oboe chamber music. Finally, Erica and I will present an Ask Us Anything masterclass – topics might include breathing, doubling on English horn, warm-up routines, extended techniques, alternate fingerings, vibrato – OR WHATEVER YOU WANT US TO TALK ABOUT. On Saturday and Sunday, before and between Boot Camp sessions, we will run Lesson Classes – each EXTROBOE participant will have at least one opportunity to play for us, and you will be a fly on the wall watching us work with your colleagues. There will be value in EVERY SESSION, both in direct attention to YOUR issues and in ideas you can glean from other people’s problems and solutions. There will be another opportunity to rehearse your chamber piece Saturday evening before Jennet and Erica’s joint recital, and the chamber works will be performed Sunday for all ORBC participants. 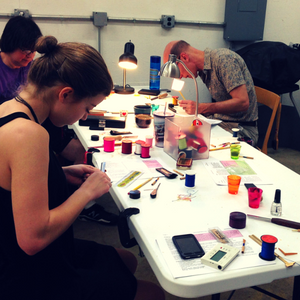 EXTROBOE is an OPTIONAL add-on to Oboe Reed Boot Camp, and enrollment is limited. Think about registering NOW!